When that old vehicle starts showing its age and you are facing one major repair bill after another, why put up with the stress? 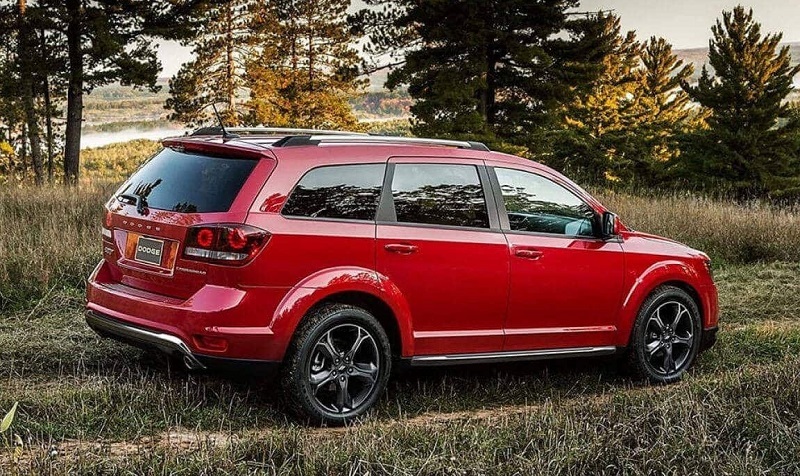 Make a stress break by stopping by at your regional Dodge Dealership near Westbury. Our inventory is loaded with options and everything from premium supercars like the Viper to daily driver models like the Caravan. Some customers come in and tell us that they could never picture themselves driving another brand again once they experience what our dealership has to offer. 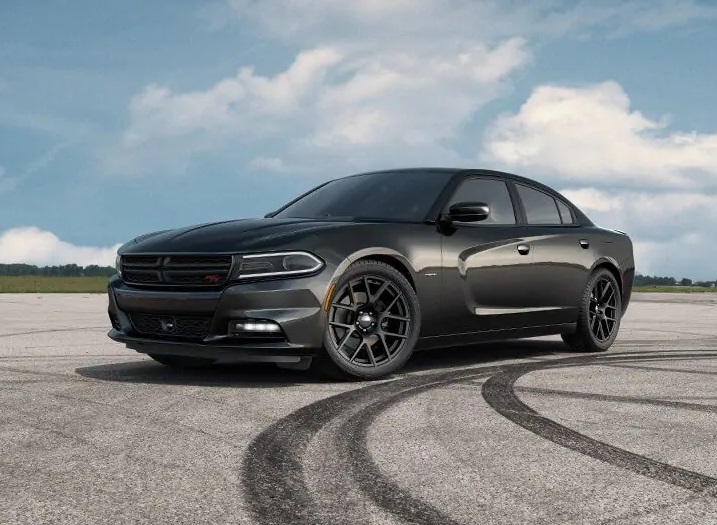 Hailing back to the muscle car roots of the brand, our Dodge dealership near Westbury is committed to connecting customers with iconic legends that last! 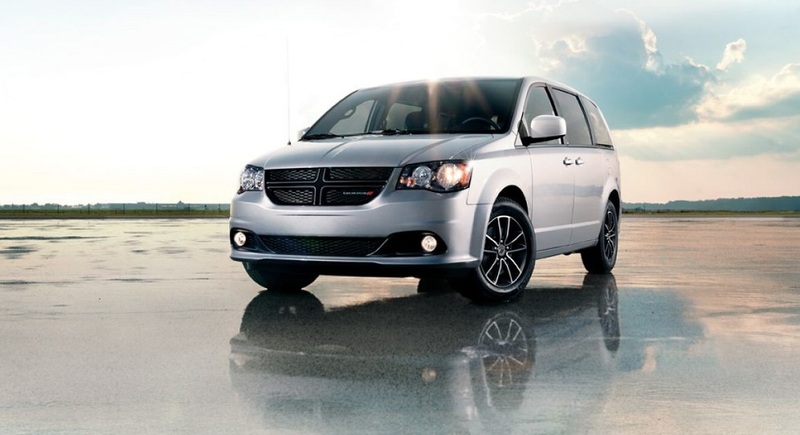 When you shop at our dealership, you benefit from the numerous specials for Westbury Dodge shoppers only. These specials are reserved for the elite clientele that we attract, our friends and neighbors in the community. We often feature factory incentives that help you knock thousands off that new car purchase price. 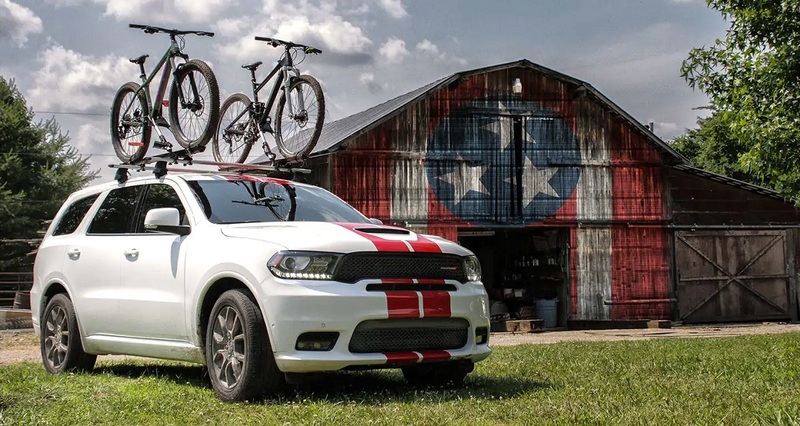 In addition, we hold a variety of limited-time offers and seasonal sales to celebrate life at our Dodge dealership. We make driving fun and exciting again because you never have to stress out worrying about breakdowns or safety system failures. We have been serving Westbury New York the kind of cars that they love and providing the premium service to keep those vehicles in peak shape for decades. Although summer is our big sale season, most of our specials for Westbury Dodge shoppers are reserved for the fall and beginning of the winter months. Nevertheless, we understand that people don’t just like to buy a car to get around. When it comes to putting down the money for that vehicle, we solve all the dilemmas of having to go to banks and shop around for lending. You can literally drive into our dealership, trade-in your old vehicle, and roll over any remaining payments into a new auto loan. You may even be able to pay off your vehicle in full with the offer that we make you and put a down payment on the new vehicle purchase. Whatever your needs may be, our specialists in the financing department will bend over backwards to connect you with lenders and to improve your credit scores. It can be as simple as finding a co-signer to save thousands of a brand-new model. Although there is never any guarantee that a lender will make the auto loan happen with every customer, we even call up the high-risk lenders. These lenders will lend money for a car even to people with bankruptcies and some black marks on their records. You will be surprised at how easy it is to obtain an auto loan when you are working with a reputable dealership. When vehicles develop running issues or simply require basic maintenance, there is no other place to take your vehicle. 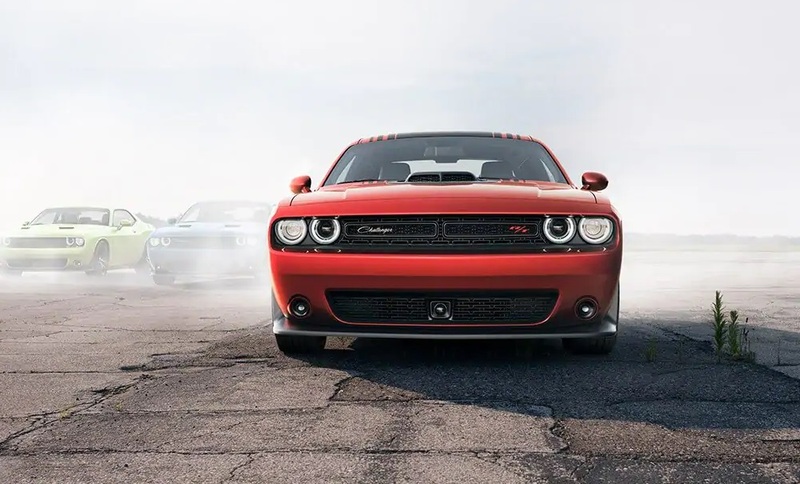 Only an authorized Dodge dealership has the talented technicians with the exclusive tools, tricks, and resources to repair the esoteric technical issues that occur in these late-model vehicles. Our factory-trained technicians have been serving Westbury New York for decades with the reliable fleet service that they have come to love. We only hire well-vetted mechanics who have years of automotive experience in the industry. They are able to fix anything and have toolboxes that cost more than many homes. Everything they need to fix your vehicle is right at their fingertips. The labor and parts are both backed by the factory warranty protections that are redeemable at any authorized dealership in the country. In fact, we are so committed to serving our friends and neighbors in the area that we often offer service specials for Westbury Dodge shoppers only. These exclusive deals can save you hundreds off maintenance and repair bills over the years. Don’t accept sub-par general repair shop labor on your new vehicle. These franchises and back-alley shops install aftermarket parts that void your factory warranty because they are known to fail prematurely. Please contact us to book a service appointment or stop by our Dodge Dealership near Westbury for a test-drive. We have a team of super-friendly sales representatives who make the car purchase process super simple. 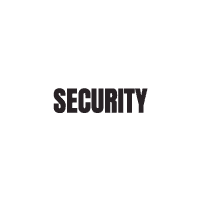 Thank you for stopping by and navigating our webpages. We look forward to seeing you soon and introducing you to your future lifestyle.